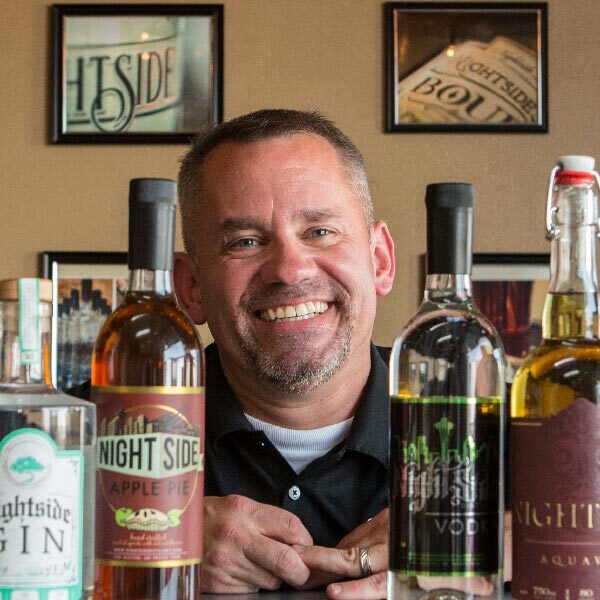 Raymond Bunk ’06 leverages his MBA experience at PLU to launch a microdistillery in Edgewood. Learn more about his growing business and his dedication to the craft. 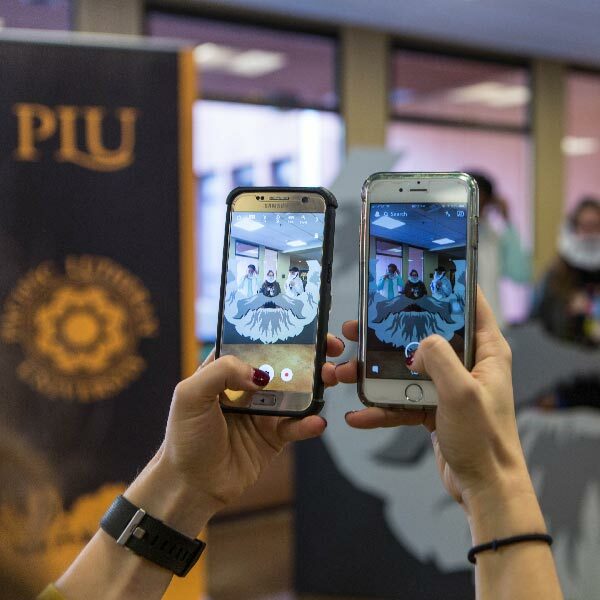 See what events are upcoming on PLU’s campus, including Homecoming and Family Weekend 2018. 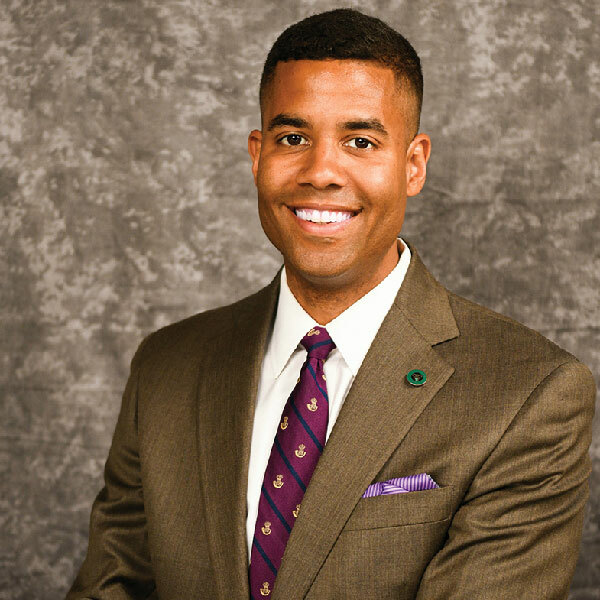 Each year, the Alumni Association of PLU identifies a group of especially remarkable alumni deserving of several awards, recognizing their outstanding accomplishments, leadership and service to others. Read more about our most recent awardees.